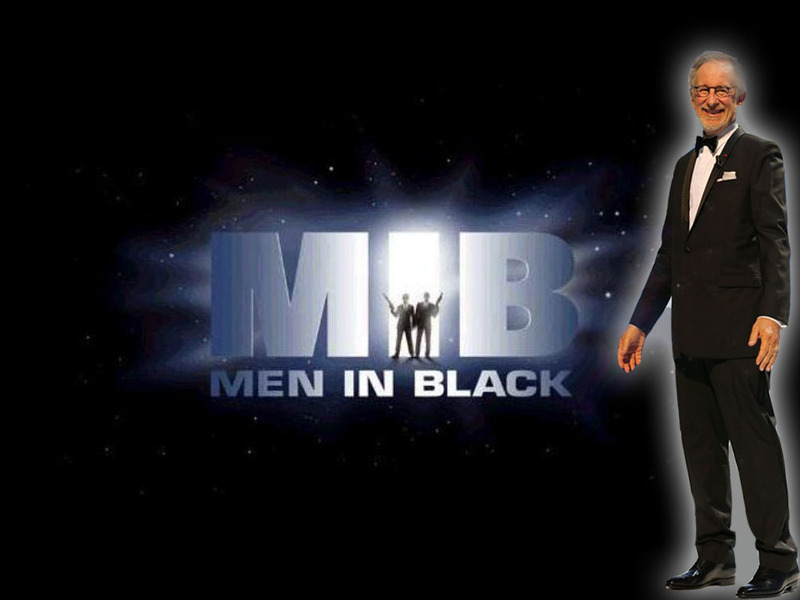 The Bearded Trio has been informed that Steven Spielberg will once again be executive director for a Men in Black movie. Spielberg will executive produce the MIB spin-off which is slated for a release on 17th May, 2019. According to Hollywoodreporter.com, Iron Man writers Matt Holloway and Art Marcum are on board for the project which apparently Sony Pictures are eager to get release so are fast tracking the movie. The spin off movie will have completely new characters so Agents K and J will be out and new agents will be in. Will the new film be as successful as its predecessors? It's got a lot of work to do as the first film (1997) took a whopping $589 million worldwide and led to two sequels.